Your workforce is a key enabler of your business strategy.  Enovation have designed and built Aura Talent to help managers ensure their employees are highly motivated and engaged to deliver results, but also to evolve and develop new skills in line with the organisation’s strategic vision. 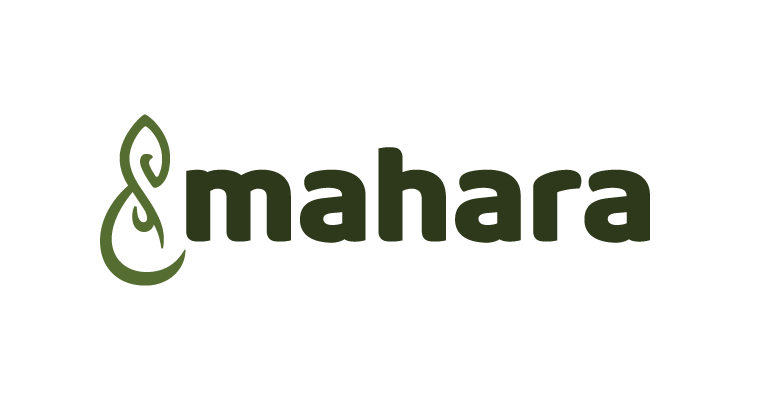 Enovation have conducted extensive research into Human Capital Management with institutions and industry leaders to develop an innovative approach to strategic Talent Management, Succession Planning and Career Mapping with its cutting-edge solution, Aura Talent. 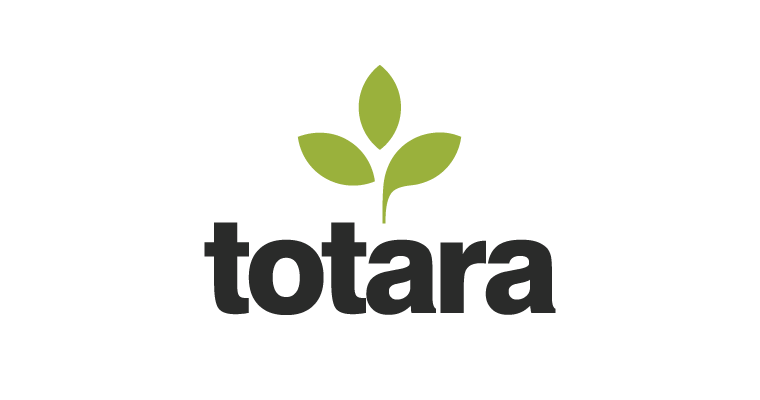 Seamlessly integrated with Totara Learn, Aura Talent enables the workforce to gain insight into their career paths by self-assessing their skills, identifying and bridging gaps by creating robust and meaningful development plans. 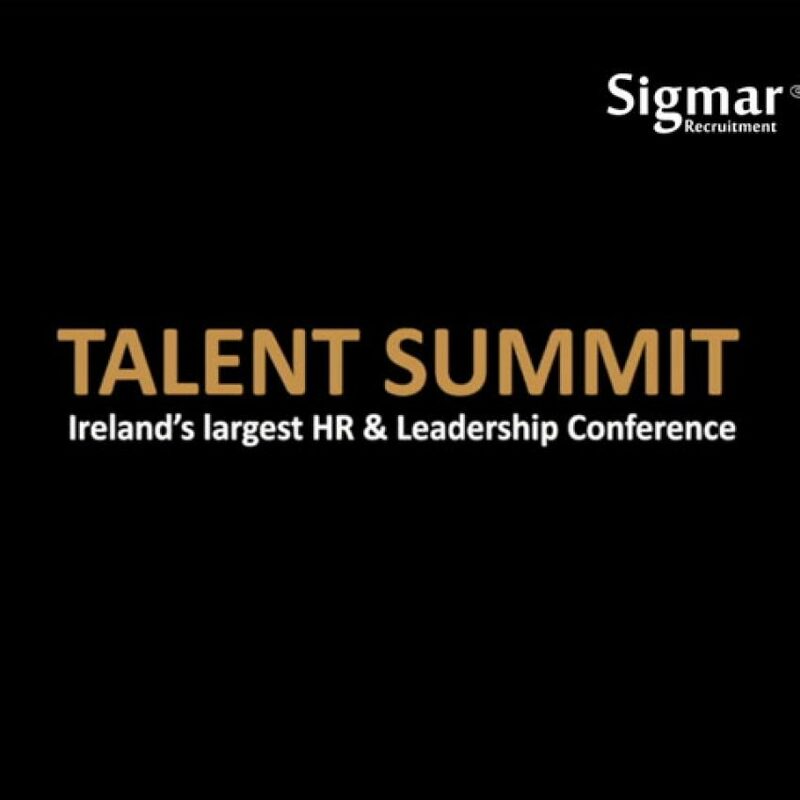 From an organisation’s perspective, Aura Talent will enable HR professionals to identify the top performers ready to step into new roles so they can align the succession planning with the organisation’s future needs. 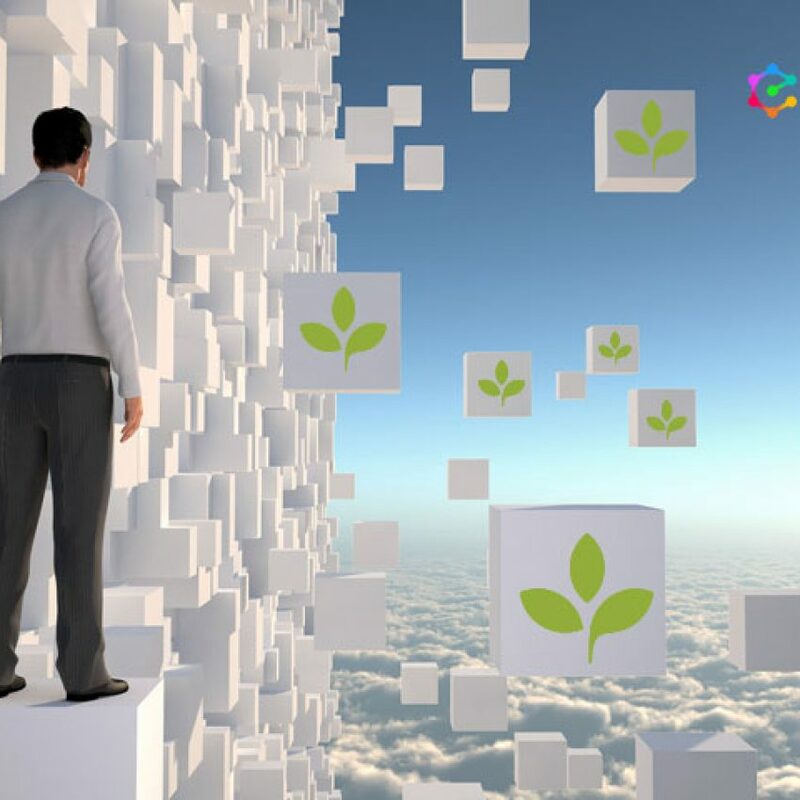 Aura Talent helps employees reach their potential with personalised development plans and recommendations. Employees can self-assess their skills against their current role or an aspirational role in the organisation. 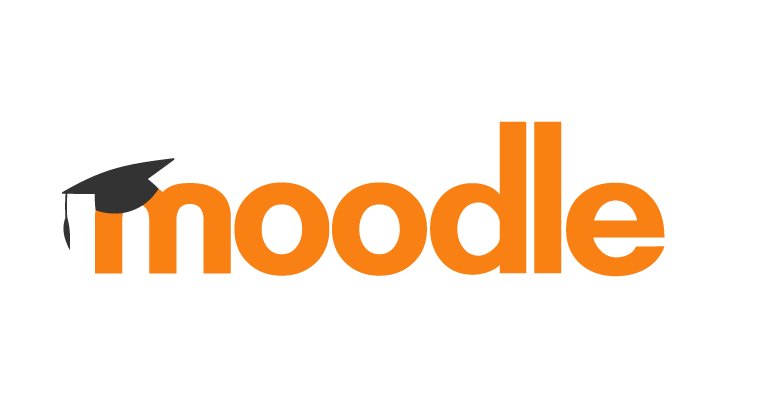 Learners are now able to solicit meaningful and actionable feedback from managers, reports and peers on their performance and improvement areas. 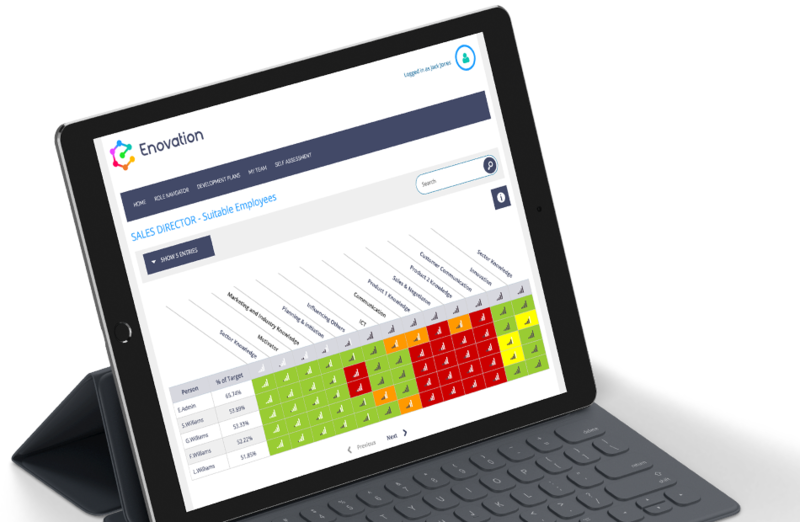 Aura Talent Role Navigator is a powerful tool that provides the employee with an intuitive and engaging way to explore opportunities within the organisation. 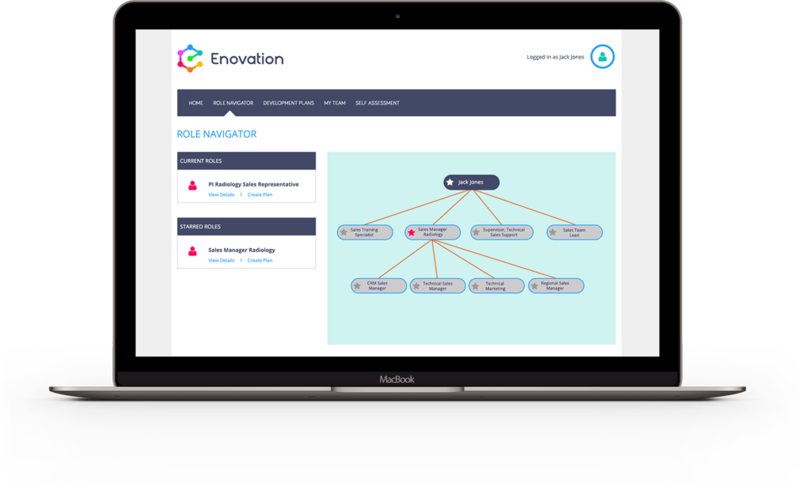 Navigating through organisation roles, employees can instantly assess their competency profile against a role and identify the next steps in their career path. 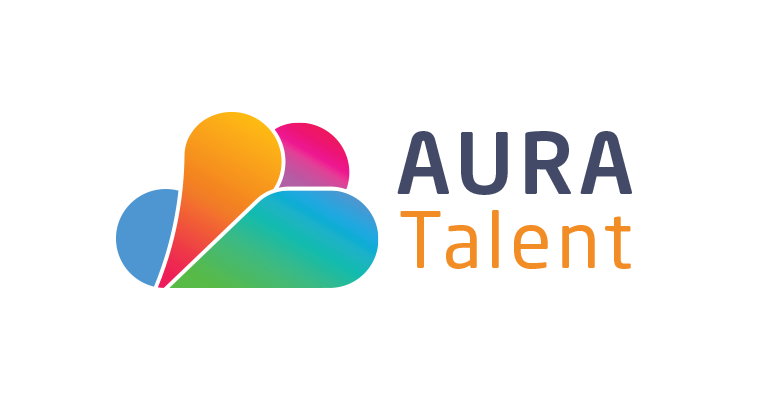 Aura Talent Career Planner helps individuals identify, with their line manager, a career progression strategy based on their current competencies and the role they aspire to. 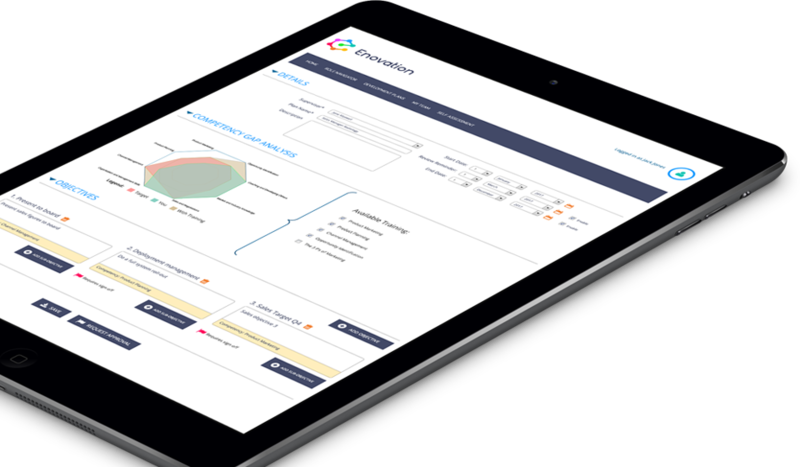 Aura Talent Succession Planner is an intuitive tool that allows HR professionals to collect and analyse rich data about an employee’s potential in a key role based on competency and other job-fit information such as personality testing. 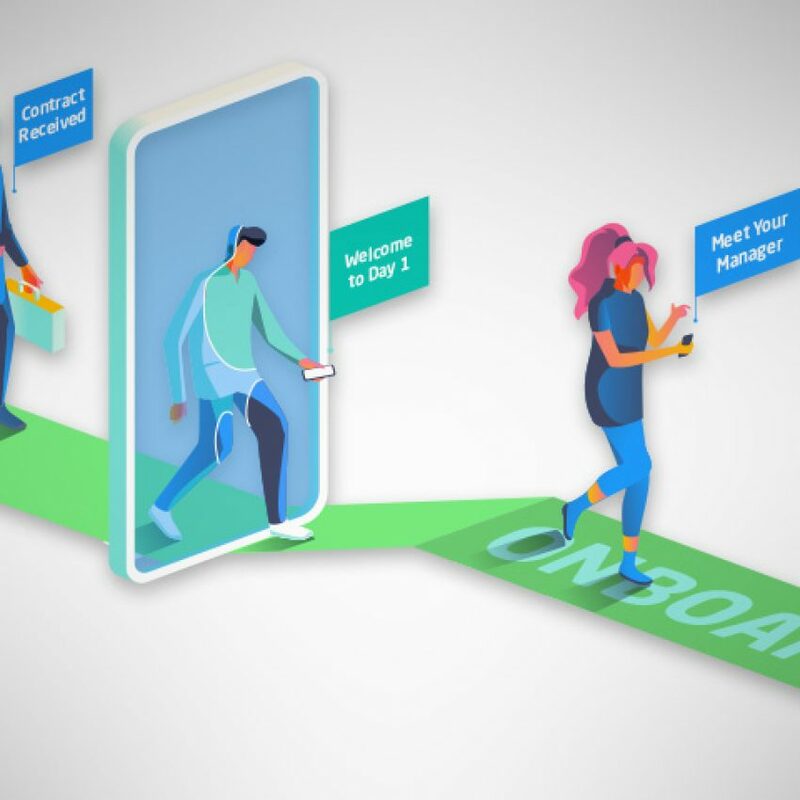 The Succession Planner helps them identify and nurture high-potential employees, within the corporate talent pool, ready to step into new roles.